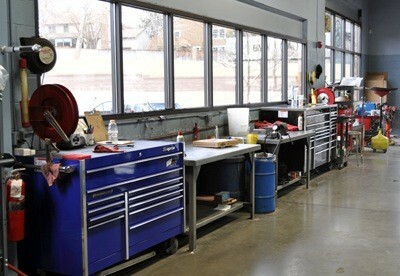 You Denver Area Dealer Alternative for Mercedes-Benz Factory Scheduled Maintenance & Repair. We specialize in best Mercedes-Benz repair and Mercedes-Benz services in Littleton, CO and throughout the Denver Metro area. We offer 25 years of experience and an established reputation for quality Mercedes-Benz service at an affordable price with emphasis on personal attention. 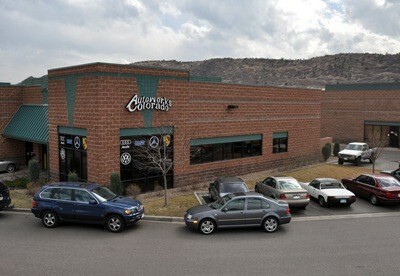 Check out the latest Specials at Autoworks Colorado. They fixed what I have been troubleshooting for the last month! Outstanding experience and the owner Mark is straight forward and honest! I will be using them for anything I can't do myself! Just picked my car up. Mark has my business from now on! He and his team are incredibly knowledgeable and professional. I feel very confident about the work he's done for me today. Quick, professional business. Thanks so much! Fantastic customer service, extremely friendly and unparalleled knowledge! Mark and team are the most knowledgeable European car experts in the Rockies. 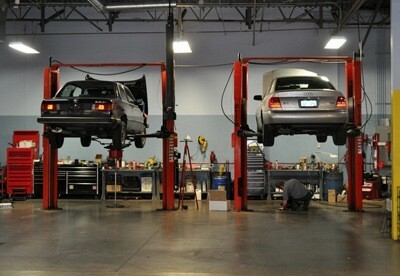 I've had my M3, S4, TT, Porsche all serviced by Autoworks CO. I once brought my M3 and it was carbon deposit on the pressure sensor. The dealer quoted me "another car" whilst Mark just cleaned the sensor and charged me for the exact labor. He won a lifelong customer there. 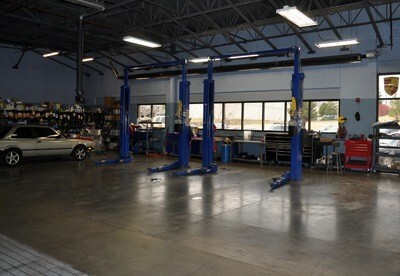 From performance upgrades to periodic maintenance and any critical work, I'd recommend Autoworks CO.